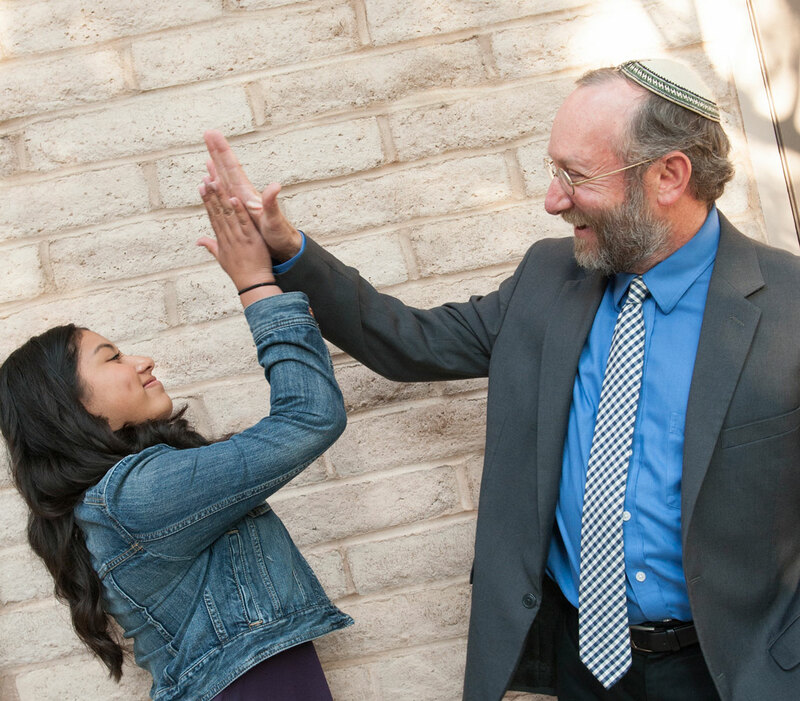 The diverse synagogue of Modesto celebrates a century of Jewish life – J. 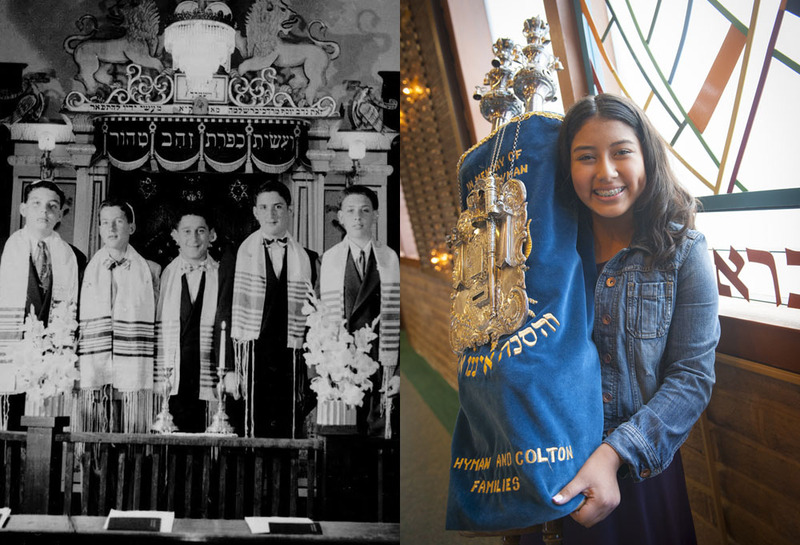 The only synagogue in Stanislaus County is no youngster: At 100 years old, Congregation Beth Shalom in Modesto is celebrating its centennial as well as a century of Jewish life in the San Joaquin Valley city. 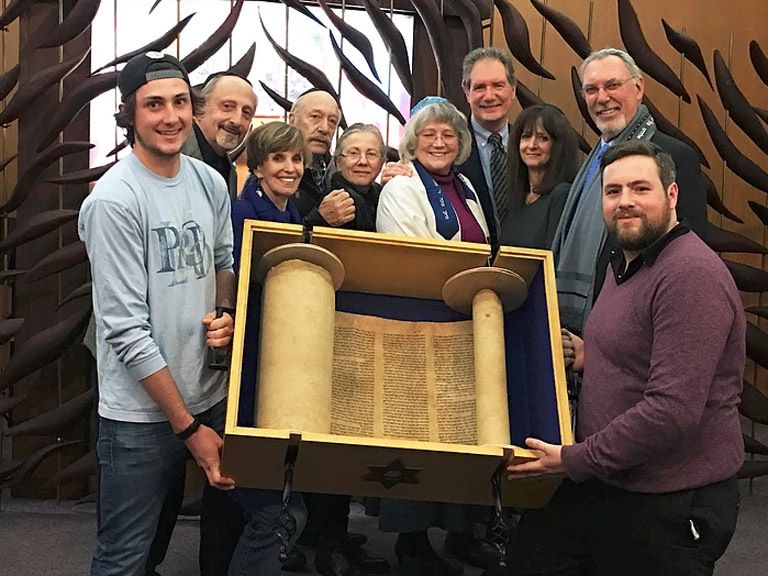 Families that can trace their roots back to the synagogue’s birth are celebrating along with new members of a changing community. “The community has morphed in a way I don’t think those original founders could possibly have imagined,” Rabbi Shalom Bochner said. Beth Shalom began as a small Orthodox synagogue in downtown Modesto called the First Hebrew Congregation. In 1963 it relocated, changed affiliation and renamed itself. The nearest congregations are Temple Israel to the north, 34 miles away in Stockton, and Congregation Etz Chaim to the south, 44 miles away in Merced. 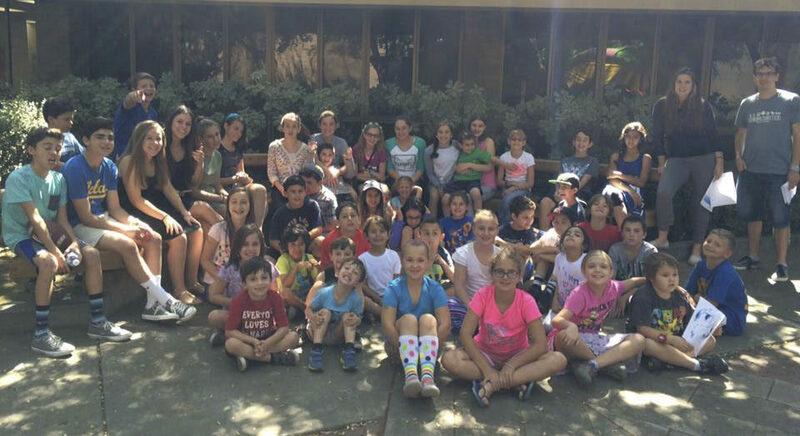 The 100-year birthday party will kick off with a special Shabbat service and dinner on Friday, Feb. 16, and services and lunch Saturday morning, followed by a walking tour of the original Jewish neighborhood in Modesto. 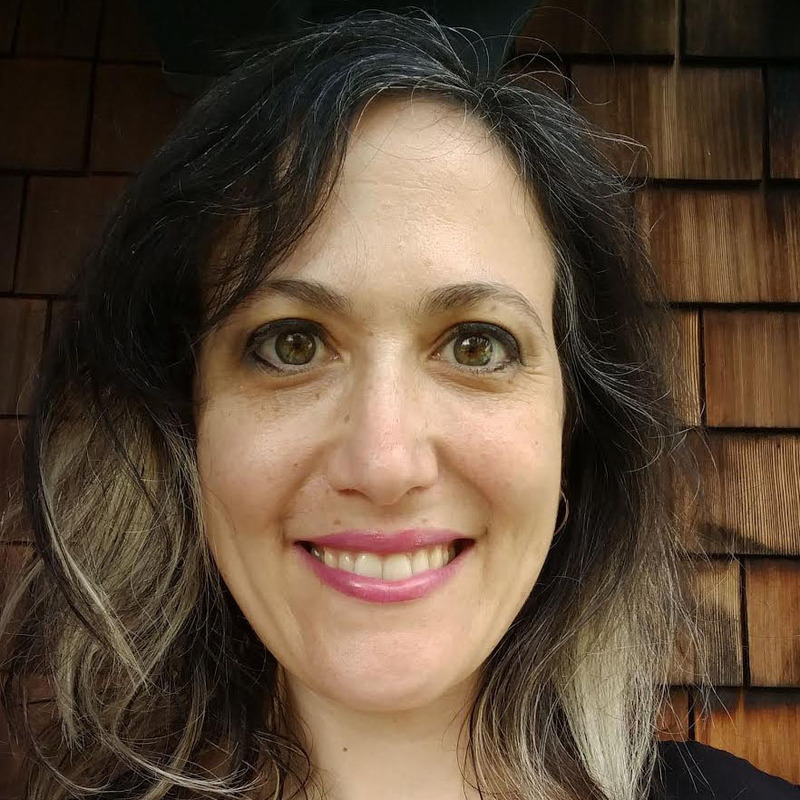 Bochner, who spent some time in the East Bay and was the director of Santa Cruz Hillel for seven years starting in 2001, said the synagogue has been able to reconstruct a lot of the old Jewish neighborhood’s history, with help from city historians. The centennial celebration will conclude with a dinner and musical celebration on Feb. 24. Bochner said they are keeping everything low-cost in order to make it accessible. And he said that although there are challenges in being so isolated, the combination of strong historical roots and diverse newcomers makes Beth Shalom special. But it’s not just the synagogue he praised. “Modesto is a much more interesting and vibrant place than you’d imagine from driving by it on a highway,” he said. Tickets for the Feb. 16 celebratory dinner are $5 for children, $12 for adults and $30 for a family of four. It will take place at the synagogue at 1705 Sherwood Ave., Modesto. The Feb. 17 lunch at the synagogue is free, as is the walking tour, which will begin at 3 p.m. in front of the McHenry Museum. The gala dinner on Feb. 24 will be held at the Gallo Center for the Arts and tickets are $100. For more details, click here or call (209) 571-6060.